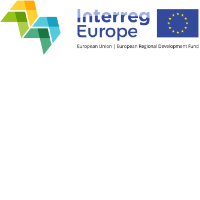 INTERREG EUROPE 2nd Call dates have been published. Applications will be accepted from 5 April to 13 May 2016. First key date: an information and partner search event will be held in Rotterdam, 22-23 March 2016. For further information on both items please click here.